admin, Author at Protegro, Inc.
Investment advice offered through Financial & Tax Architects, Inc. (“FTA”) FTA is a Registered Investment Advisor. 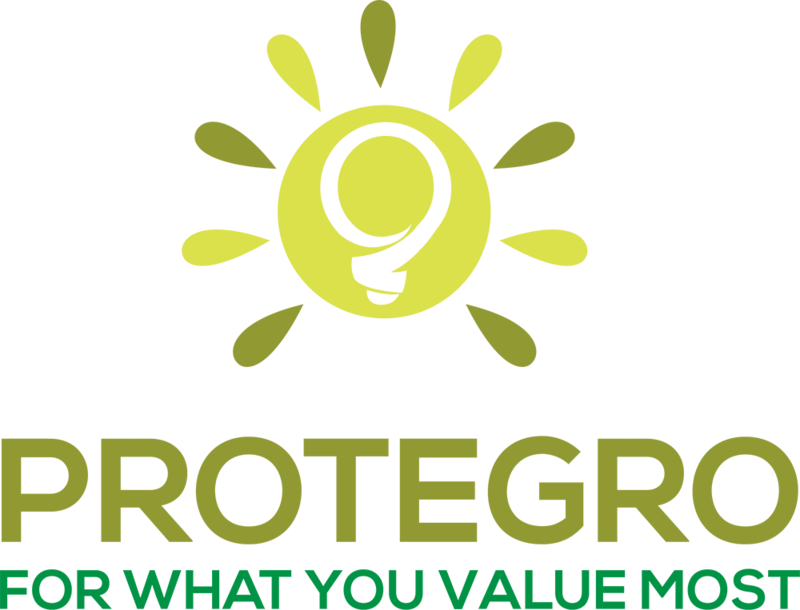 Protegro, Inc. is not a registered advisor and is not an affiliate of FTA. Insurance products and services are offered through Wendy Pyne, an independent agent. The material presented is believed to be from reliable sources; however, FTA has not conducted any independent verification and makes no representations as to its accuracy or completeness. Exclusive rights to this material belongs to GPS. Unauthorized use of the material is prohibited.